These tater tots were SO fluffy and soft on the inside. They definitely weren’t your typical tots that come in frozen bags! They were really good! 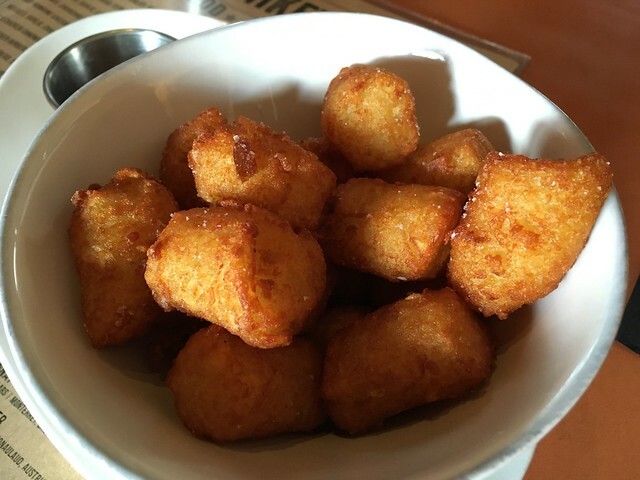 This entry was posted in ChurchKey and tagged food, happyhour, potato, tatertots by vicentesf. Bookmark the permalink.